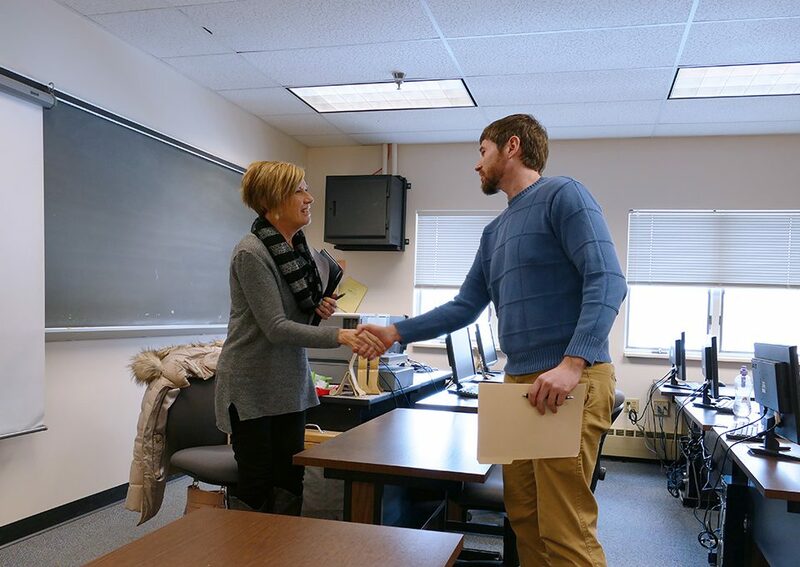 South Hills School of Business & Technology will offer a new Associate in Specialized Technology degree program in Software Development and Programming at its Main Campus in State College. 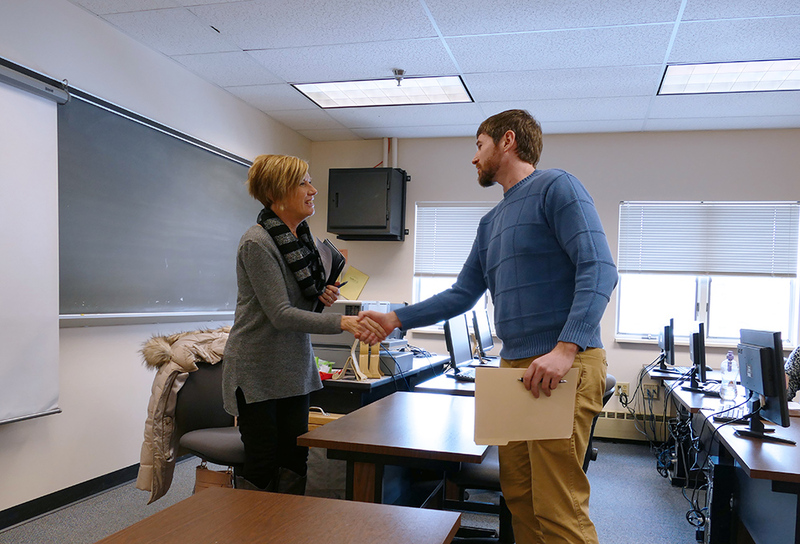 Applications for enrollment are being accepted for Fall 2019. 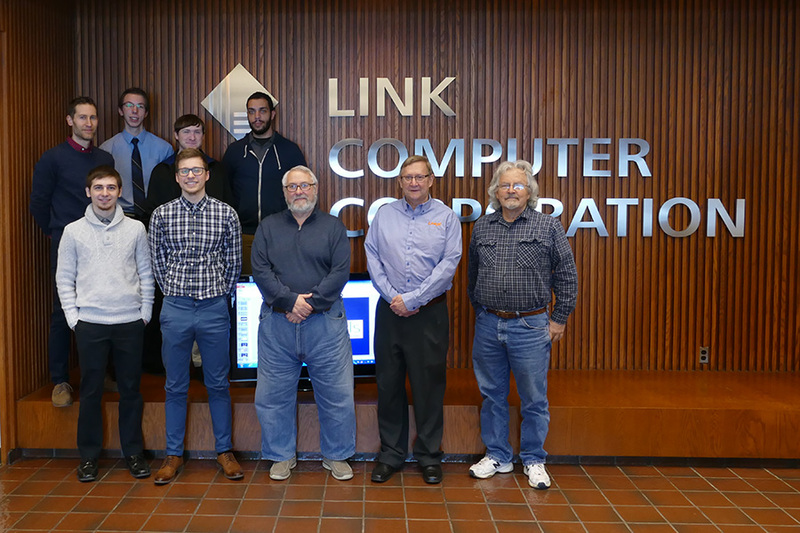 This new program is for students who are interested in preparing for careers in software development, computer programming, applications development, and web development. 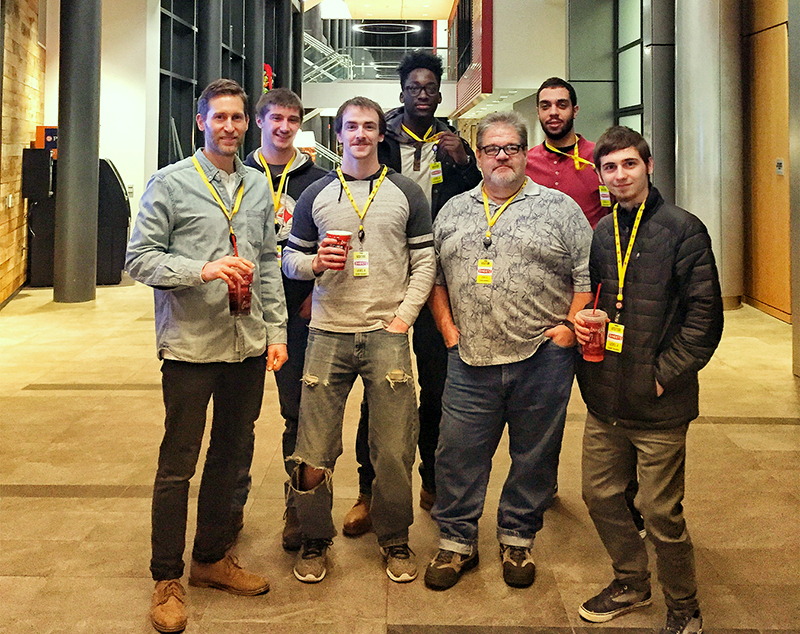 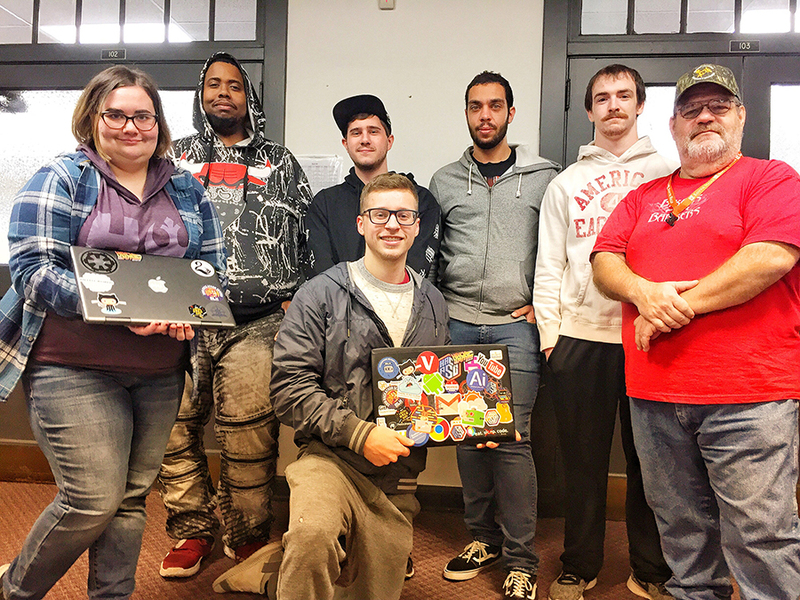 In December 2018, faculty and students from South Hills School of Business & Technology’s Altoona Campus organized a Local Hack Day for the Altoona area as part of Major League Hacking's global “Local Hack Day” event, a 12-hour hackathon that involves thousands of participants gathered in cities and towns around the world. 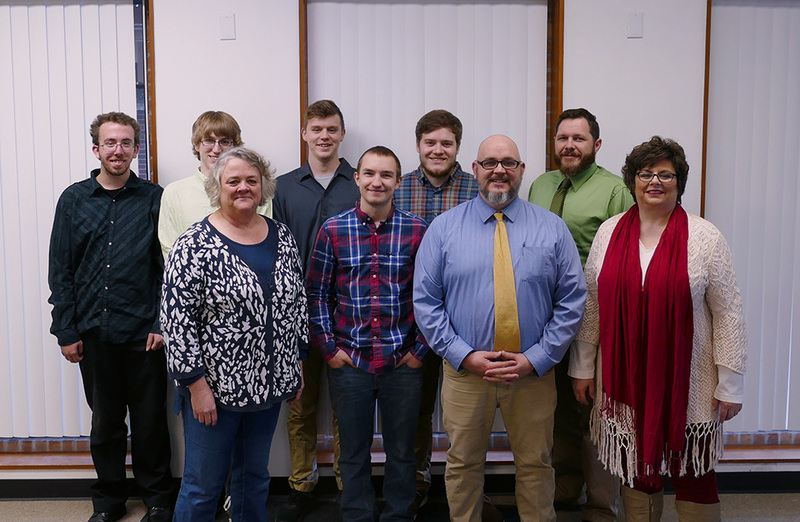 Students from South Hills School of Business & Technology's Information Technology program attended a cyber crimes and security presentation led by FBI Special Agent, Michelle Pirtle.